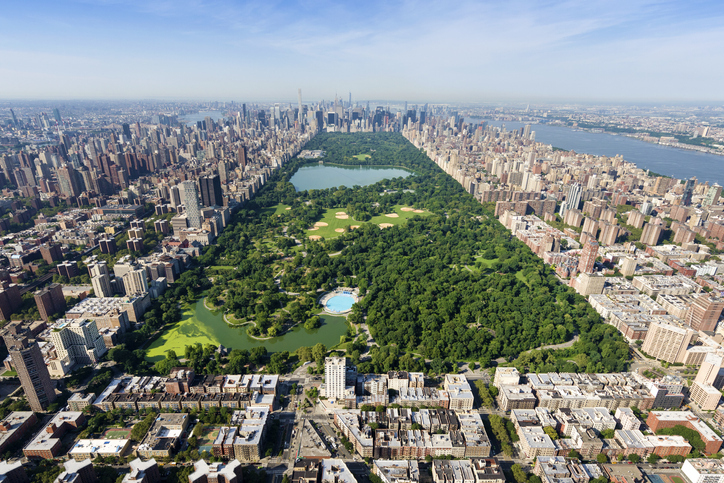 Kenneth Griffin, the founder of the hedge fund Citadel, has set a record for the highest price ever paid for a U.S. residence: $238 million for a penthouse overlooking New York City’s Central Park. According to a New York Times report, Griffin purchased an approximately 24,000-square-foot combination of two apartments on the top of 220 Central Park South, a tower that is still under construction. Griffin’s new home shattered the previous sale record for a $137 million East Hampton, N.Y., home that sold in 2014; the previous New York City record was for a $100.5 million duplex in 2014 at One57, a luxury high-rise within walking distance of Griffin’s residence. Among Griffin’s new neighbors are British rock star Sting and his wife Trudie Style and Chinese hotelier Tong Tong Zhao.